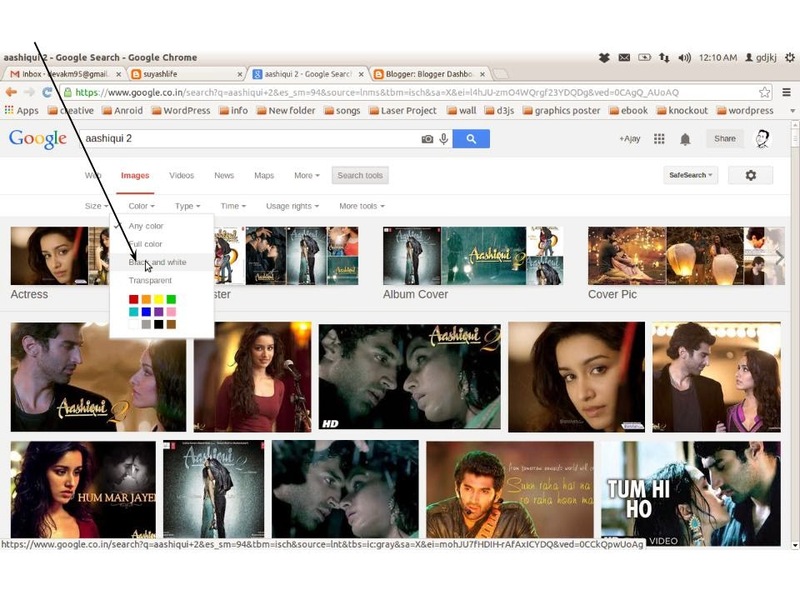 Google is very popular search engine . Because it offers lots of features. In this post i am explaining you some google exclusive and cool feature with simple snapshot .You can see more google features at this website. Google also helps to Foreign to understand Indian culture & vice versa. Google is very very fast search engine ,you know why . 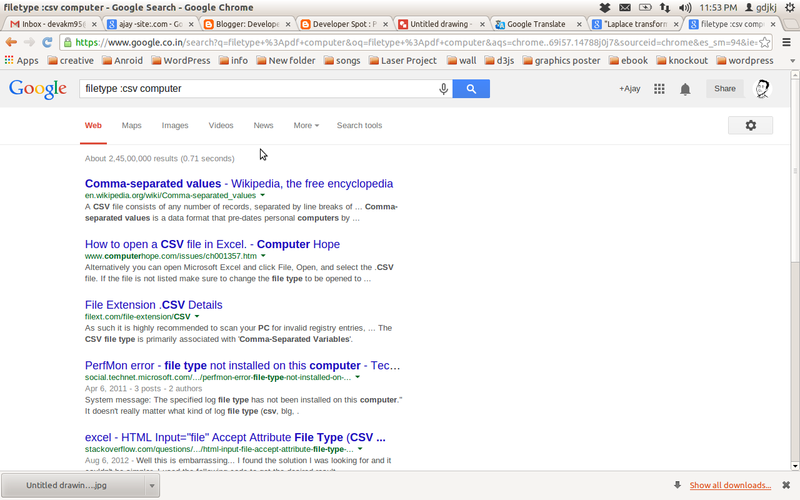 Because google uses very cool & innovative algos to search content from it’s index. 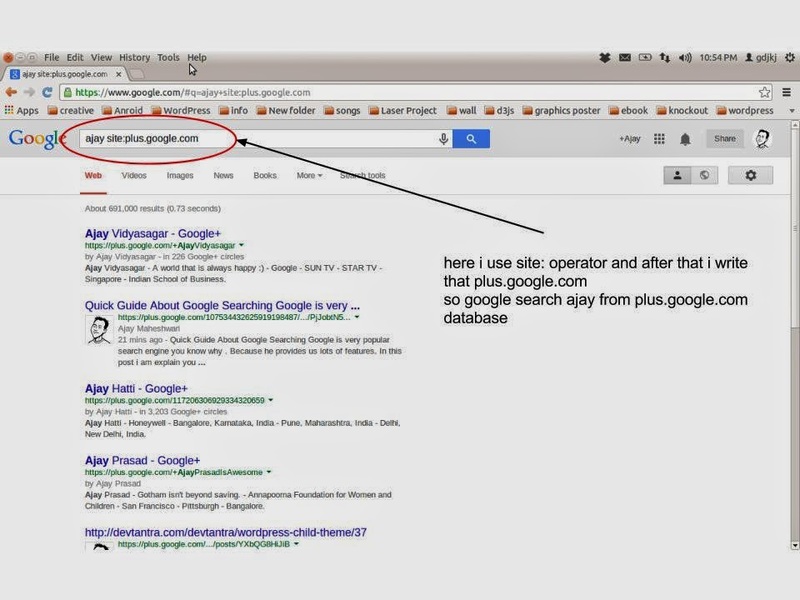 Basically we are searching our query in google index not in google web .Google works on spider search software . 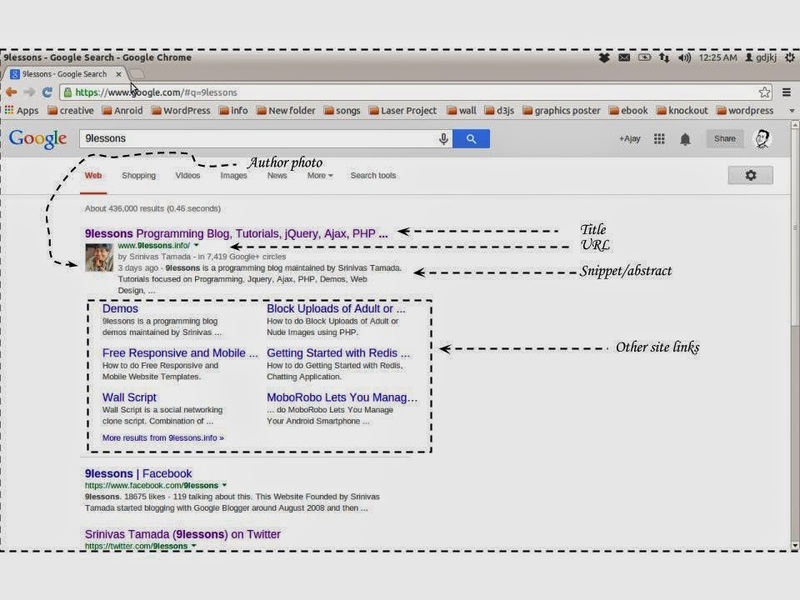 A spider search software works on pagerank algo. The spider takes data from the google index and create a bunch. which is shown below snapshot. Color filtering feature : Google color filtering feature only works on image search. 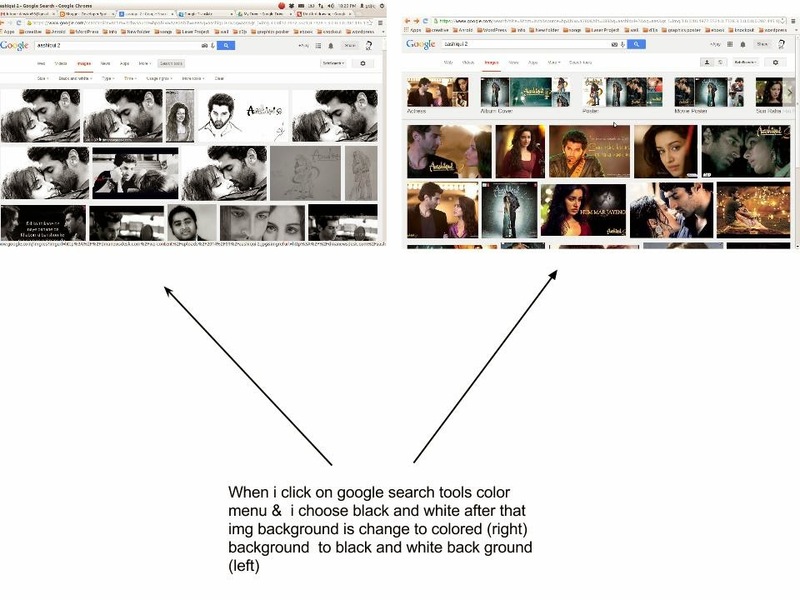 below, i am explaining you how google color feature work. In the second image i’m showing you difference b/w those two images. site: operator : This operator are helps to searcher to search content from any particular site . 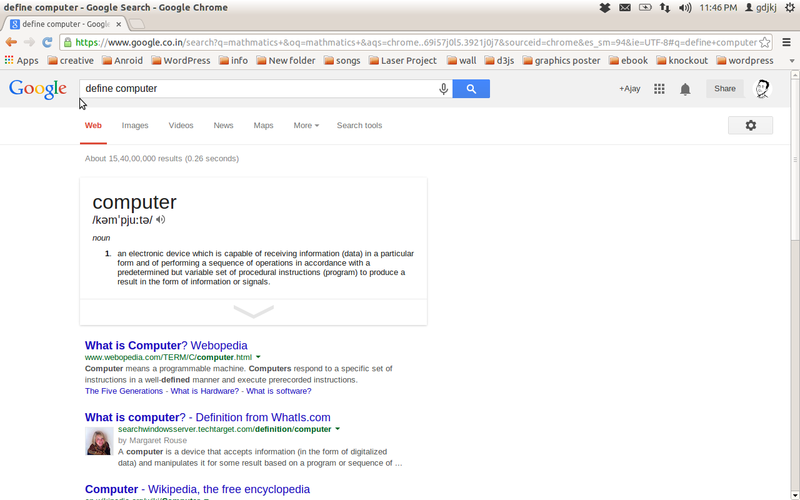 you are think that how we use this .So for using this operator in your search engine . you can type content/word this type first you type your content and then use site operator and then type site address .like this [<conten> site:<site address>] . if you type this your scope of searching content is limited .My mean that if you use site operator your content is only search on this particular site . here OR operator is give instruction to google for searching ajay as well as mainsh and you can see that in result the both operator might be come together or might be different location but google search both word equally. – Operator : By the using of this operator , you can remove some site or word from your result. which you does not want to see in your search results . for e.g [ajay -site:facebook.com] if you type bold bracket cover content in your google search box .your google does not search ajay from facebook.com. it remove facebook.com results from his bunch. 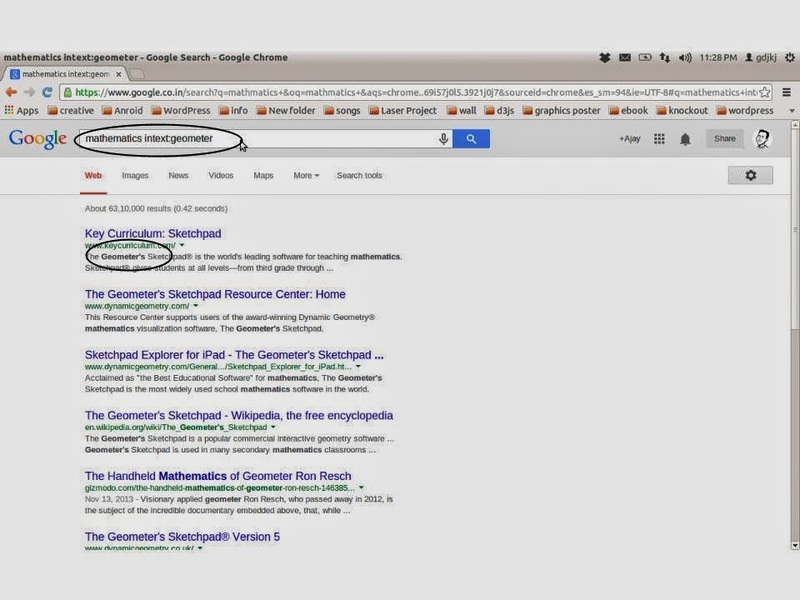 if you want to add any word in your search result must .for e.g if you type mathematics but you want to search geometer in your result for this you can use intext: operator . below ,i’m showing some snapshot. Use Google define function : If you not know what is the meaning of the word . so for this you can type define <word> . After this google have provided the meaning of that word. we know that google searching mechanism is very very strong . Google give you facility to search content from this to that year . By the help of this feature you can search the past years results .